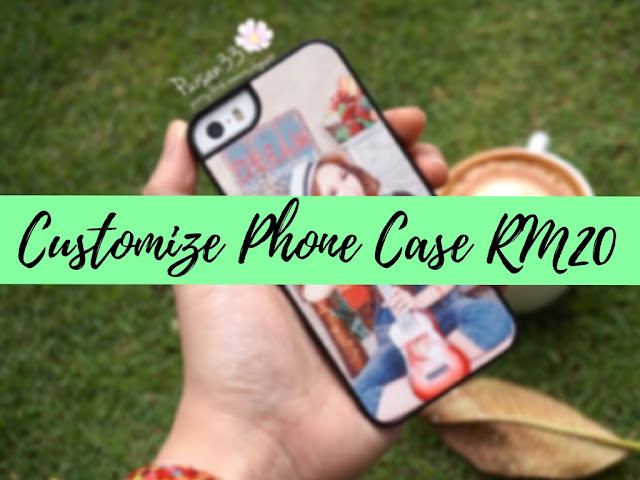 Always wanted to get a customized phone case but doesn't know where to get? I have got myself a customized phone case from Tboox.com where they not only provide customization for phone case but other kind of personalize gifts such as Pillow, T-shirt, Puzzle and etc. 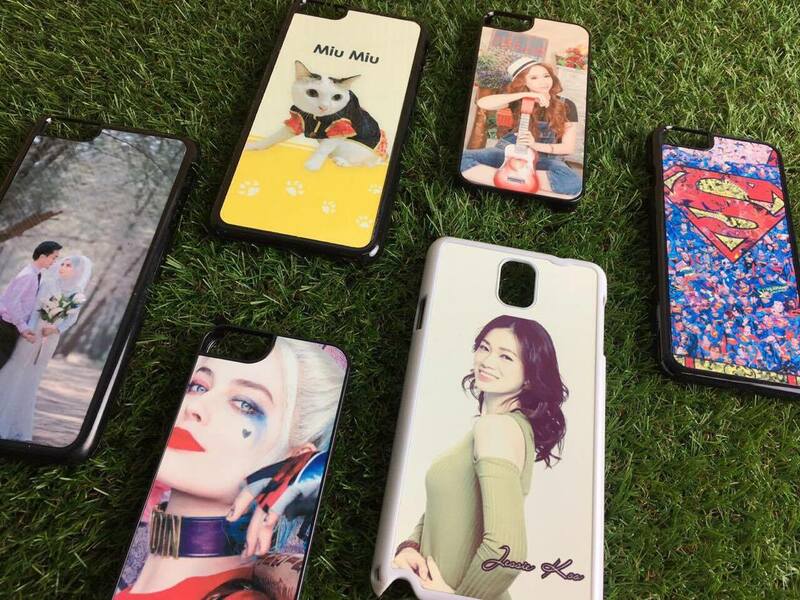 Click here to view the models of phone. My own personalized phone case! 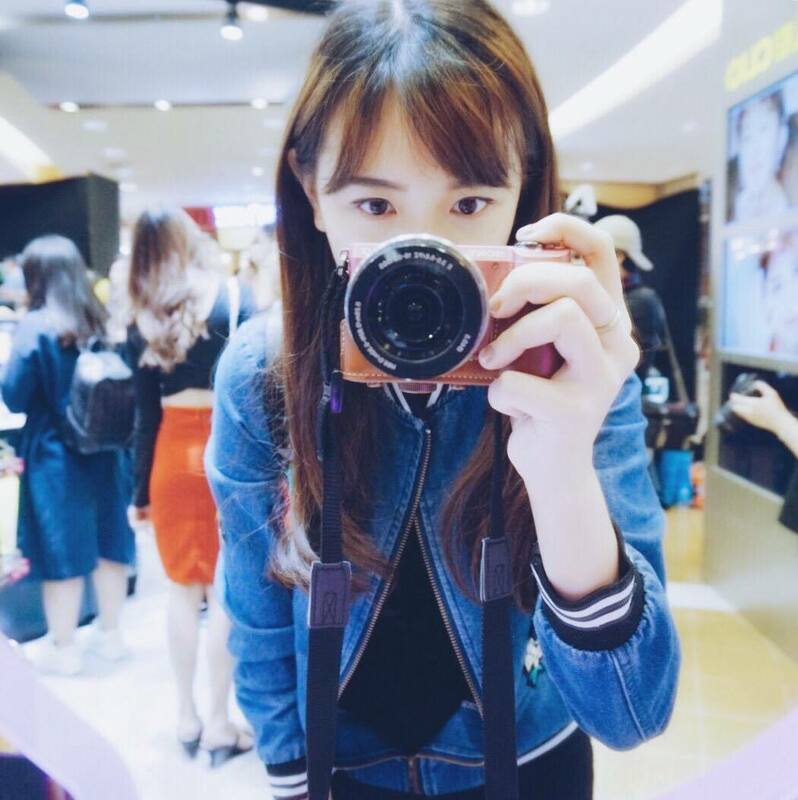 -Tboox.com service is fast and efficient, I got my parcel within one week time. -The price is reasonable as well if you get to check their website out, there are always awesome deals there. -The phone case for me is a bit hard to retract when I want to change other phone cases after I use it. -I personally prefer phone cases that are fully covered, to protect it from getting unnecessary scratches. Use the code: PIS1001 when you purchase to enjoy the deal!